Mermaid Island's Seacrets Finally Revealed! Here's a secret that I am about to reveal! 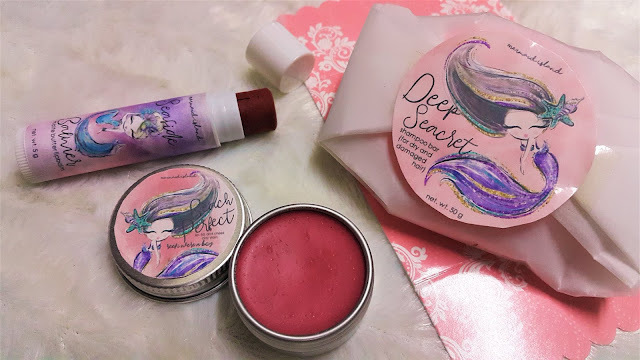 Mermaid Island is an all-natural, vegan, and cruelty-free line of cosmetics inspired by Walt Disney’s The Little Mermaid, a relatable theme for almost all the girl who've watched this childhood fave. The latest local brand is inspired by the fancy yet undiscovered world of mermaids! 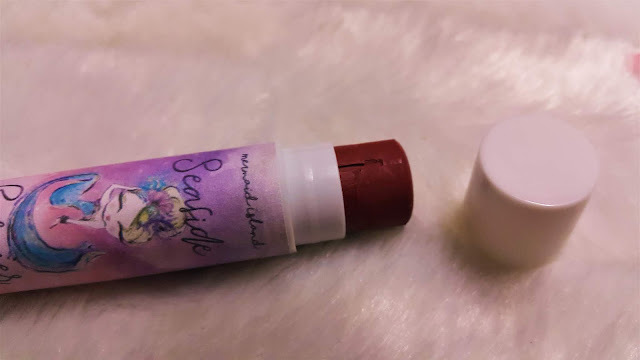 With the goal of shifting to a healthier alternative on current commercial shampoo and cosmetics, Via Tancuan of Encyclopevia, a beauty and lifestyle blogger formulated products that are actually color-friendly hair creams and face powders and eye makeup that are safe for soon to be moms and lactating women. 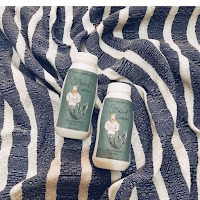 Mermaid Island also recently launched a few skin care products for men, including shampoo bars, dry shampoo, and hand sanitizers. 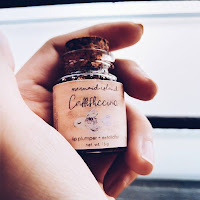 “Beauty that outswims, outstands.” Having this in mind every time they formulate a product, there's no wonder why the mermaid island will outswim other beauty brands! Here are some of the products that I tried. 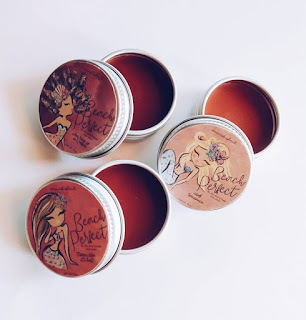 Seaside Balmer is a handy lip balm which you can carry when you go to the beach or just for your daily routine. It has a flavor but just in the right amount. For the color, they have different shades to choose from! It is also easily noticeable how each product name is carefully thought of, as well as its variants. 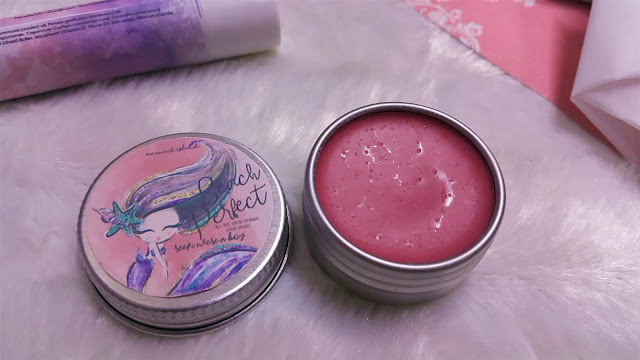 For one, Beach Perfect (Lip and Lid Cheek Clay Stain). 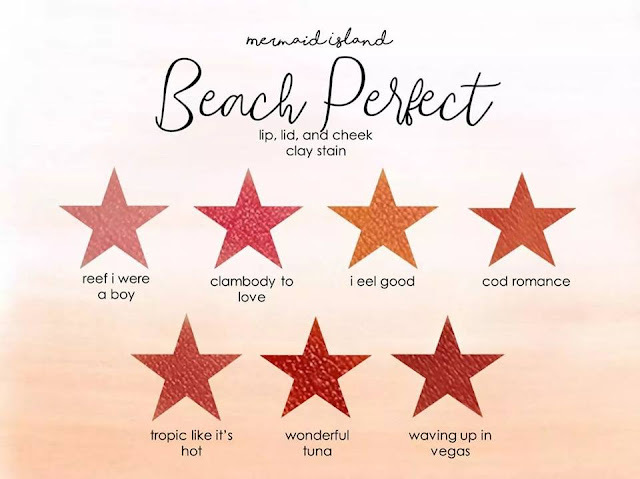 All of its shades are named after songs too, of course with a touch of anything related to island life, sea, summer, and creatures of the ocean. For example, Tropic Like It’s Hot (reminiscent of Drop it Like It’s Hot by Snoop Dogg ), and Reef I Were A Boy (If I Were a Boy by Beyonce Knowles). I notice that they have almost the same texture as the lip balm except that it has a stronger scent. 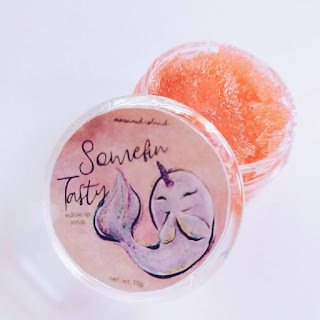 This Deep Seacret is famed for being an all natural shampoo bar and is perfect for dry and damaged hair. The best part of it is that the scent lasts long and has a semi-raspberry scent which will catch the attention of people when you pass by. Aside from that, I used it without hair conditioner after for three straight days. Surprisingly, my hair still remained silky and shiny! 1. If you have damaged hair (like me!! 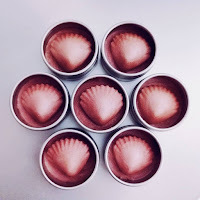 ), then you should try their shampoo bar! Wow! Love the packaging! I'm very interested in their Shampoo bar! First time to hear a shampoo bar hehe. Love to try it because it has a raspberry scent. Planning to give this as a gift for my mom, let's see if she wants this too haha! These are sooo cute! I love mermaids (I used to want to be one), hehehe! 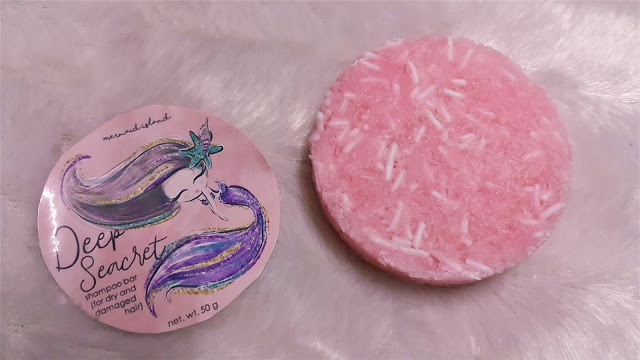 Di pa ko nakakapagtry ng shampoo bar. 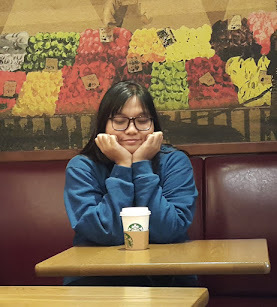 Try ko yan, bagay sa frizzy hair ko haha! Ayun, nagka-idea nako kung ano igigift ko sa friend ko this coming April.